The shift from fee-for-service to fee-for-value (value-based) reimbursement is undeniable and well underway. Already, providers are experiencing the charge to manage the health of a population of patients as opposed to merely seeing as many patients as possible. The shift to value-based care is not just clinical in nature; it also requires optimal allocations of resources, clinical and financial risk management, measurement of quality and cost, technology-driven mobile care delivery, and the coordination of care. All of these changes affect payers, providers, and patients in that each party now has different incentives, which affect revenue and costs. Following are the perspectives of each group. 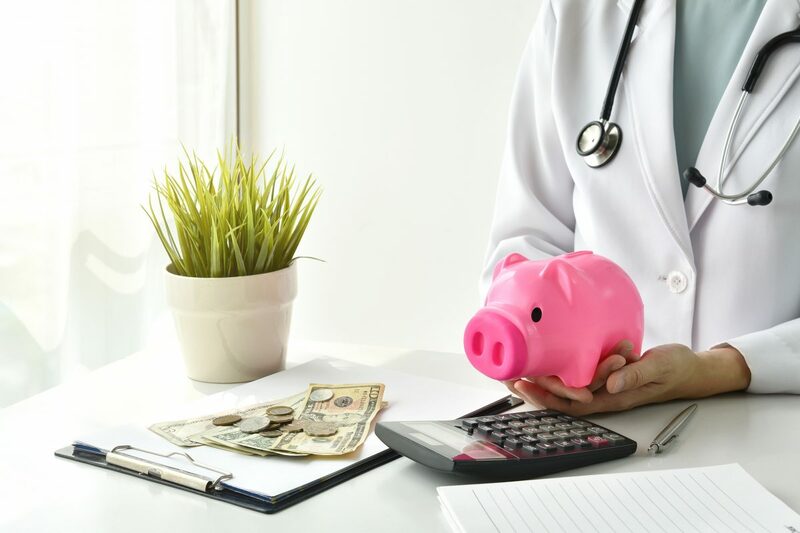 As alternative forms of reimbursement are introduced, such as bundled payments, shared savings, pay for performance, and other governmental programs (such as the Merit-Based Incentive Payment System (MIPS)), the methods for compensating providers must also evolve. This includes incorporating panel incentives, value-based components, and other elements into the traditional productivity-based models to accommodate these changes into compensation models, which consequentially makes them more complex. The compensation formula in the fee-for-service model is relatively simple and readily determined through the use of wRVUs or collections. The addition of other non-productive or performance-related components requires more moving pieces and additional metrics to derive the total compensation of a physician. Thus, the calculation of compensation becomes more than just wRVUs multiplied by an assigned rate-per-wRVU or a percentage of collections. It is a compilation of production-based compensation with quality-based components that are dependent upon how well a physician performs. As a result, the enhanced complexity calls for a strategy of change management. This approach includes both how quickly changes are introduced to physicians and the subsequent cultural impact and also the ability for the operational infrastructure of the organization to manage the new models and methodologies. Adaptation to the changing market is essential to ensuring that systems and providers successfully navigate the shifting landscape. The move from fee-for-service to value-based compensation will be a slow evolution, not an overnight shift. It is vital that providers realize that the movement to value-based reimbursement is happening, and they must proactively work to take advantage of the benefits of performance-based compensation as quickly as possible. Balancing productivity and performance-based compensation is essential to long-term success and requires knowledge and understanding of the local reimbursement dynamics. Education is critical to planning and implementing any changes within a compensation model and understanding the potential unintended consequences of the modifications that may occur. Healthcare providers and health systems can begin tracking quality and other performance-based metrics through participation in MIPS or an alternative payment model, as well as independently tracking quality metrics the organization determines are of particular value. This proactive tactic is a small step in promoting quality and value in the provision of medical care. Further, many organizations will begin to realize the revenue potential provided by the value-based payment reforms already in place. At Coker, we can provide expertise in compensation model development, care process design, and healthcare IT, all of which will help health systems and providers plan, implement, and track value-based services as the market continues to evolve. Contact us today and let us help you navigate the changes to provider reimbursement and assist you in achieving your full revenue potential.